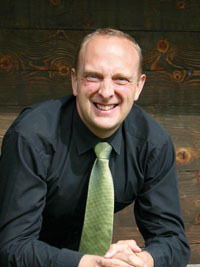 The school was founded in September 2008 by Jeremy P. Hibbins, whose vision was to provide an alternative system of education to both members of the expatriate community and to Slovenians seeking a quality international education. Having recruited a handful of fellow teachers who shared his vision, with the encouragement of both the Mayor of Ljubljana and the British Ambassador the school was opened with a total of 22 students in six classes. The school shared the Slovenian state school premises of OS Vita Kraigherja Bezigrad. 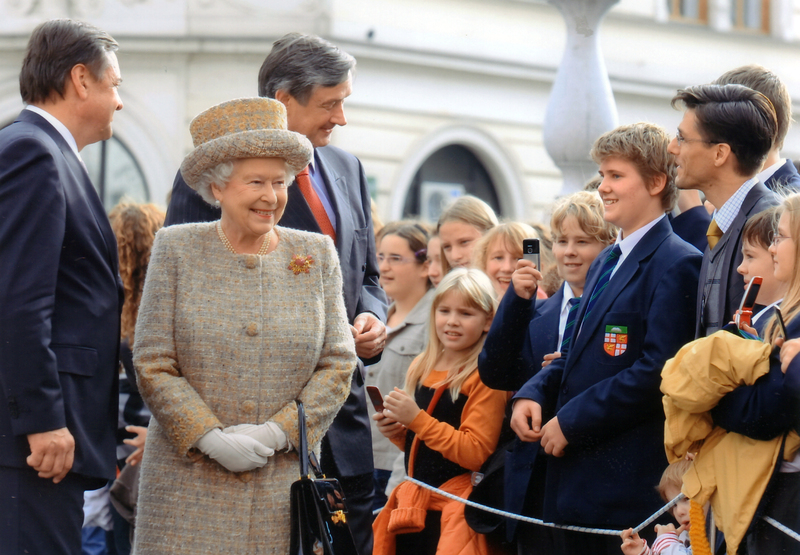 The school was honoured shortly after it opened with a visit from H.M. Queen Elizabeth II and the Duke of Edinburgh during her state visit to Slovenia in 2008 and was further honoured by a visit from the Duke and Countess of Wessex in 2012. Tragically, Jeremy died, aged 48, in a car accident on November 3rd 2013. This date is now designated as Founder’s Day in lasting memory of him. Jeremy was a gifted international educationalist. He was an accomplished musician, a multi-linguist and computer expert. He was an inspiration to colleagues, students and families. The Hibbins family, who were major shareholders in the school, are pleased that the vision, ethos and principles set out by Jeremy will be preserved by Orbital Education, the new owners of BISL.